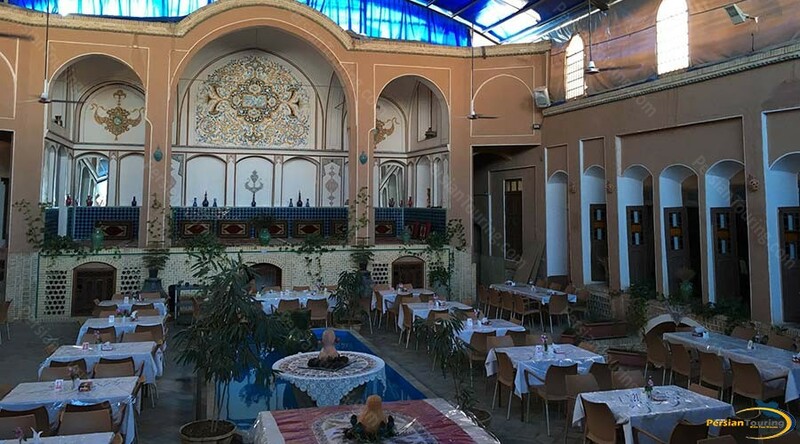 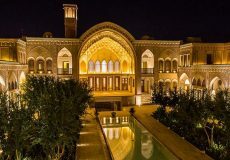 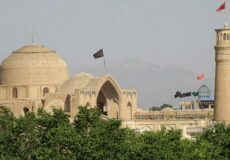 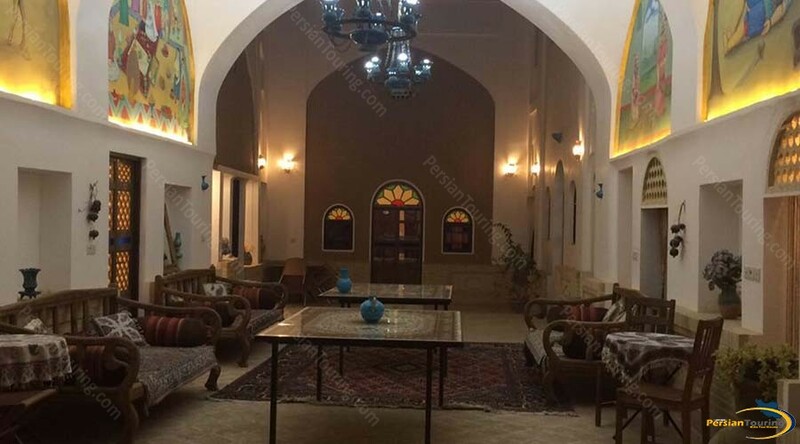 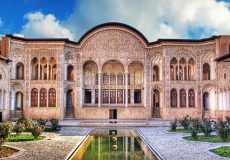 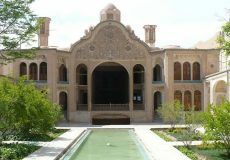 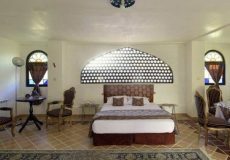 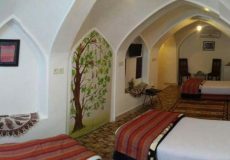 Negin Traditional Hotel Kashan is a traditional three-star hotel located in central of Kashan city. 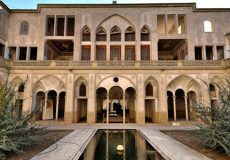 one of the best choice for feel a traditional Iranian house. 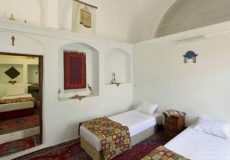 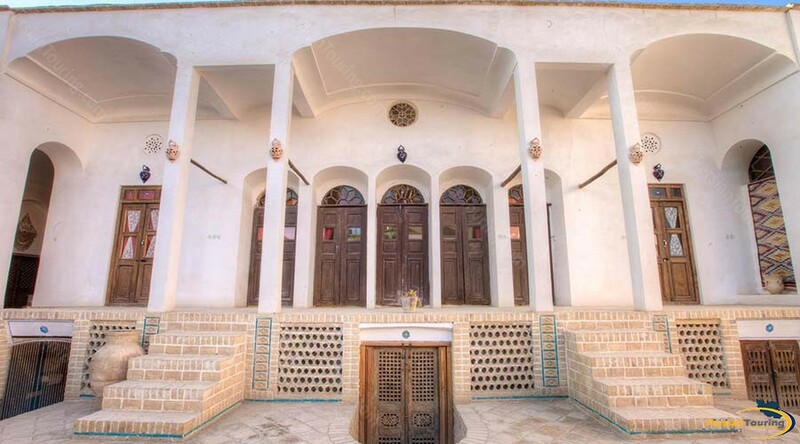 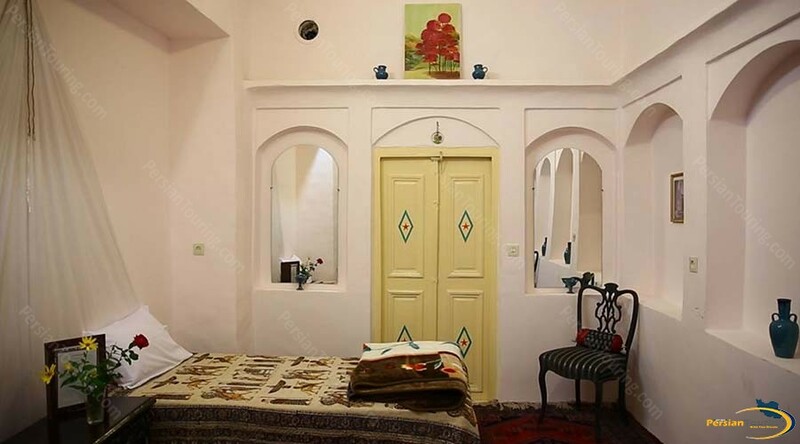 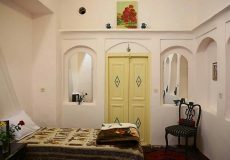 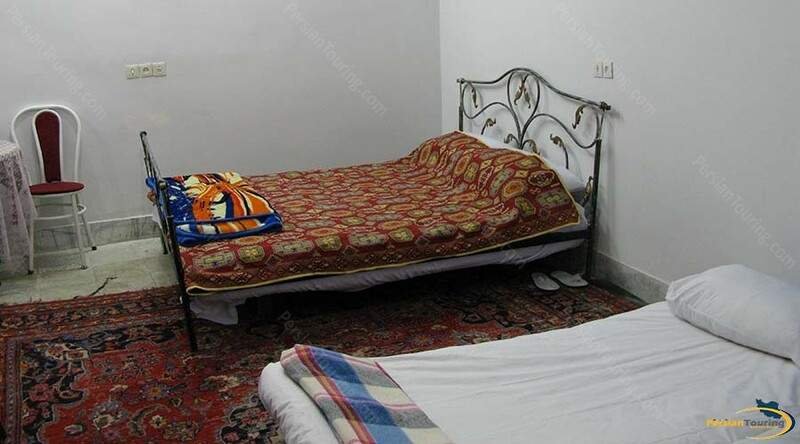 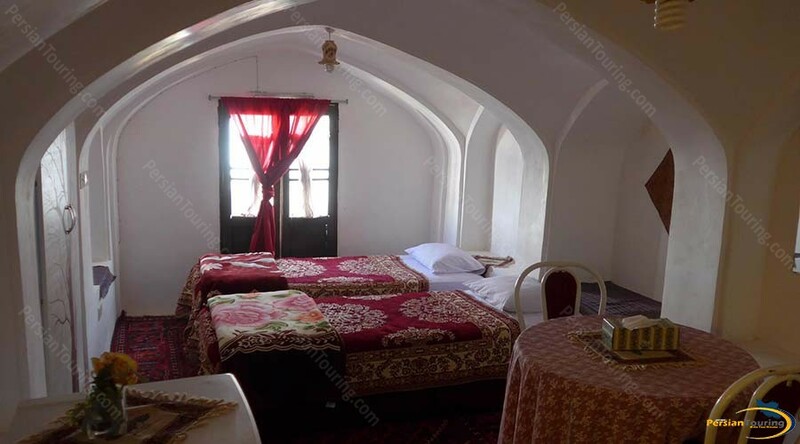 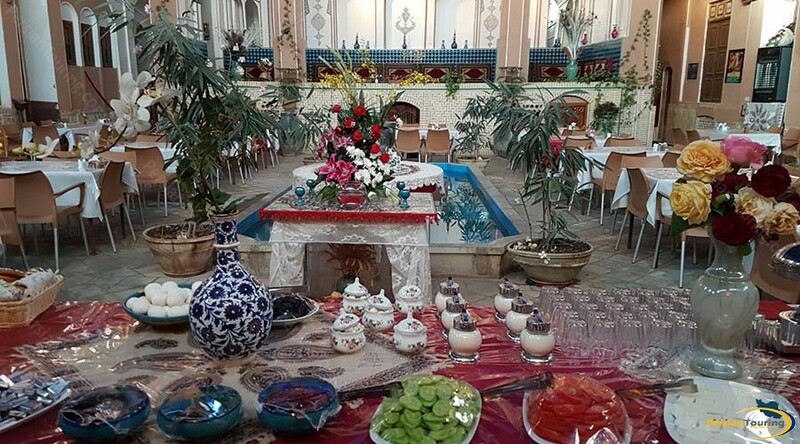 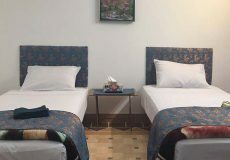 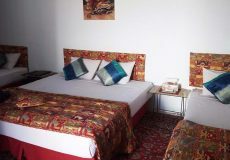 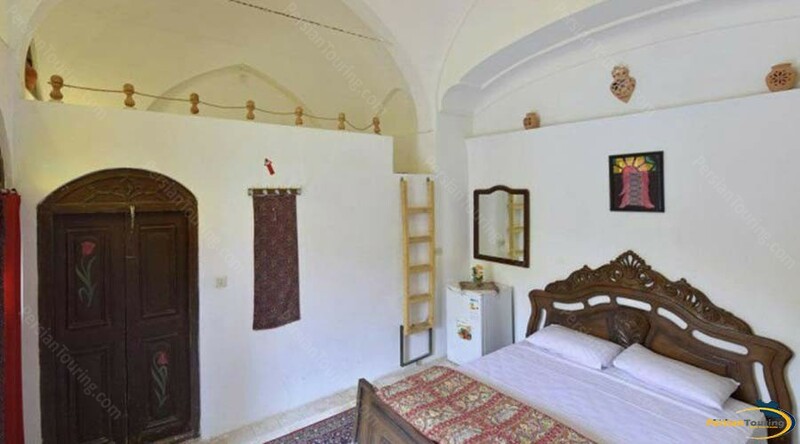 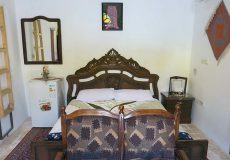 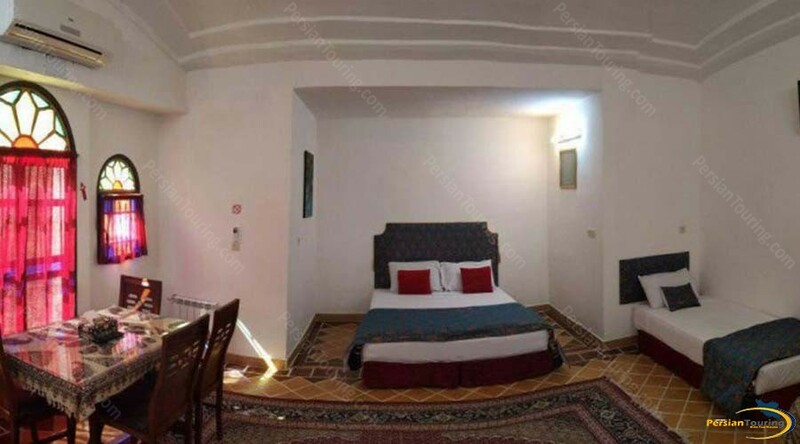 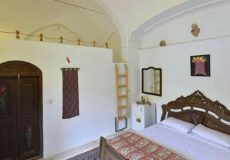 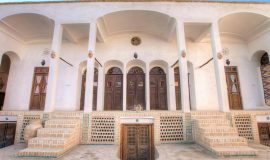 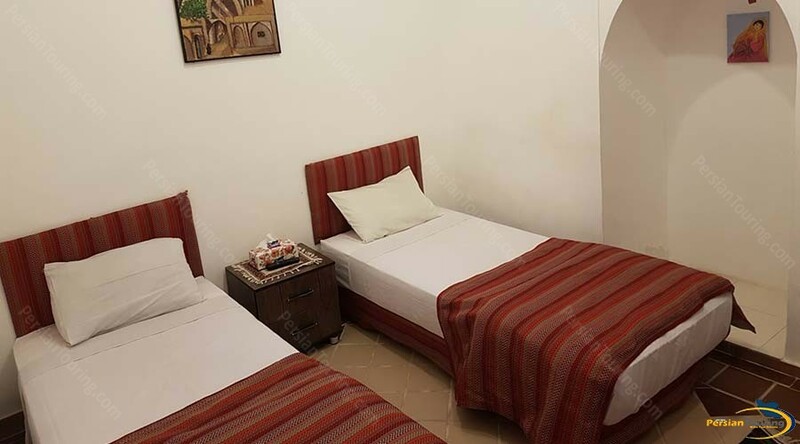 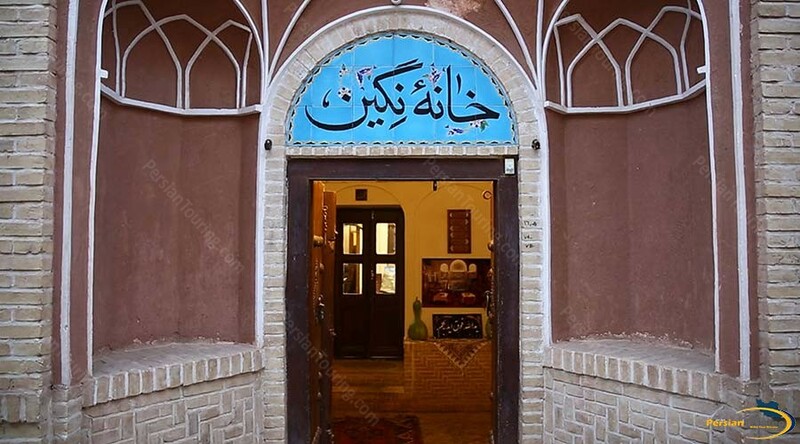 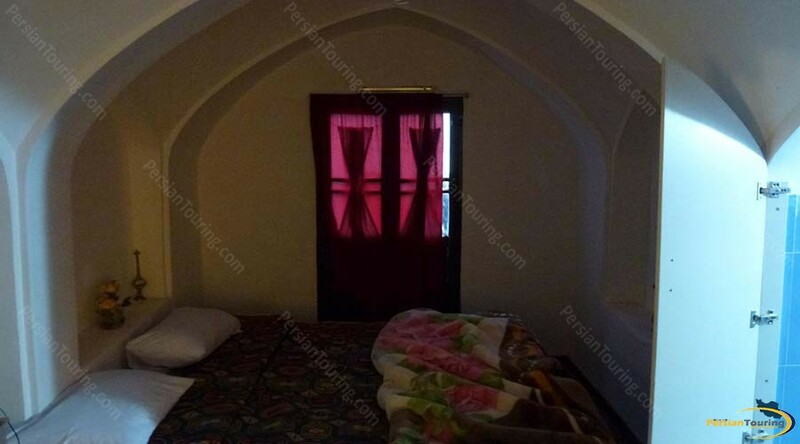 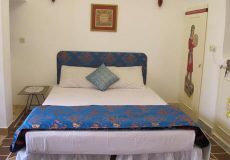 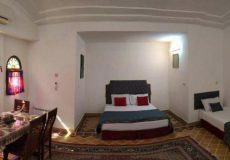 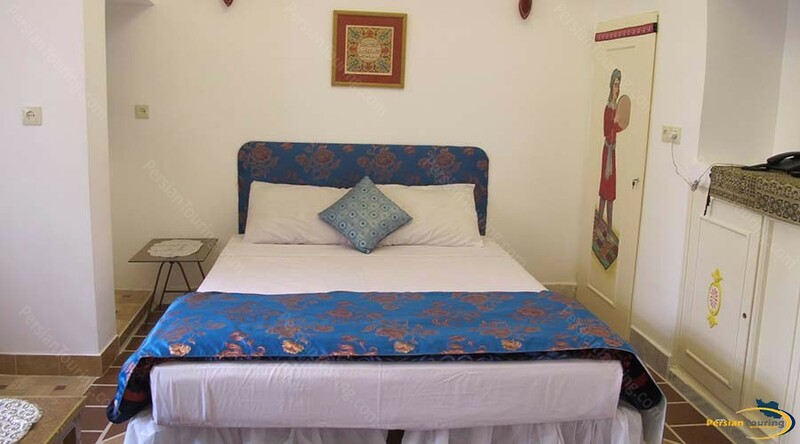 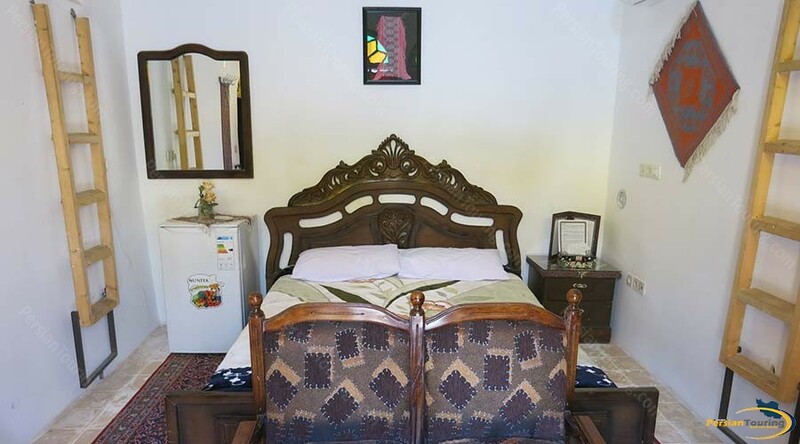 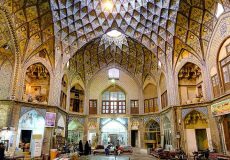 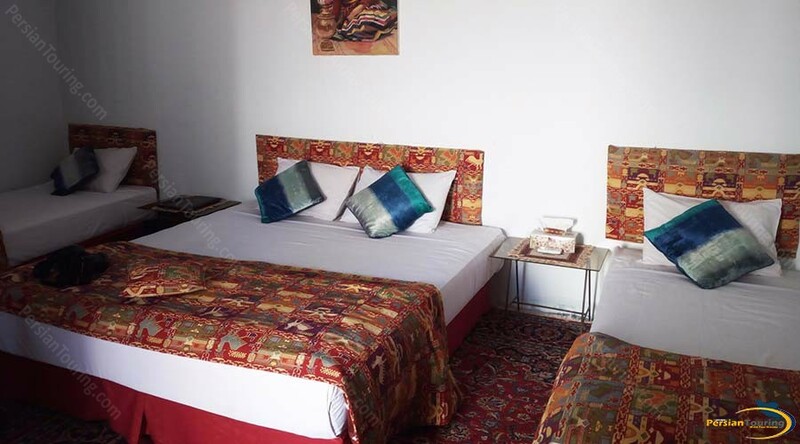 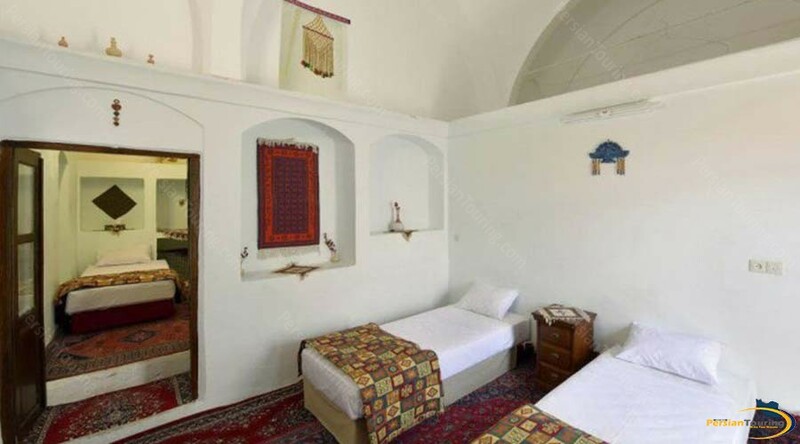 Negin Traditional Hotel Kashan located in Mohtasham Street, Ziyaratgah Mohtasham Alley. 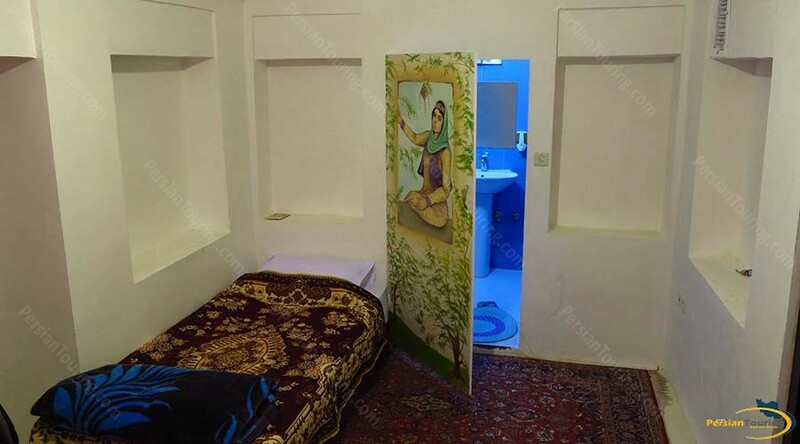 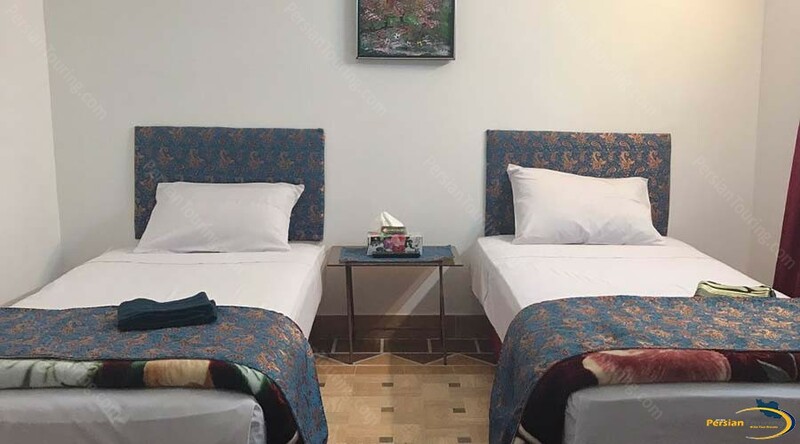 The hotel has several nice facilities such as Refrigerator، Suit، Restaurant، Internet، enService، Iranian Toilet، Parking، Praying room، Lobby، Shop، Cafe، Internet In Lobby and etc. 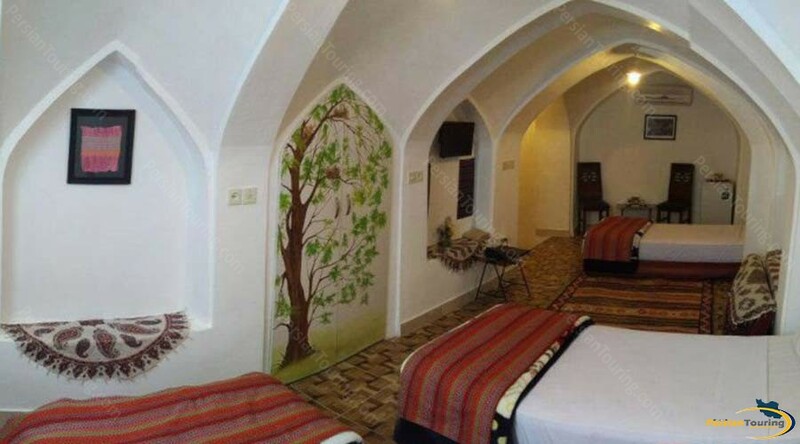 This hotel doesn't accept child under 8 years old.